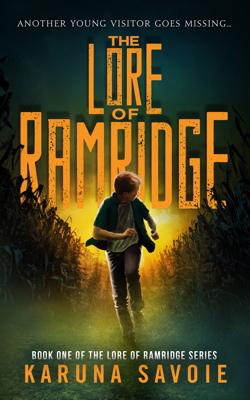 Montclair High School Senior Karuna Savoie’s first novel, The Lore of Ramridge, is a suspenseful action-packed thriller about a curious boy who defies his parents, and ends up the hero of a spooky adventure in a corn maze. Find out more about the story and Karuna’s experience writing and publishing her first book. For all budding writers aged 8 and up. I will be sharing the back story of how I created this novel, doing a reading, and book signing at this event. A donation of $2 from each book sold at this event will be made to The Belmar Public Library! A generous donation from book sales at this event will benefit The Montclair Fund for Educational Excellence.